Standing nearly 9′-tall with a 108″ LED screen, this is the world’s largest Pac-Man game. Made by Bandai Namco, designer of the original Pac-Man arcade video game in 1980, the enlarged console is built to enable simultaneous two-person play, yet remain reminiscent of the original arcade models. 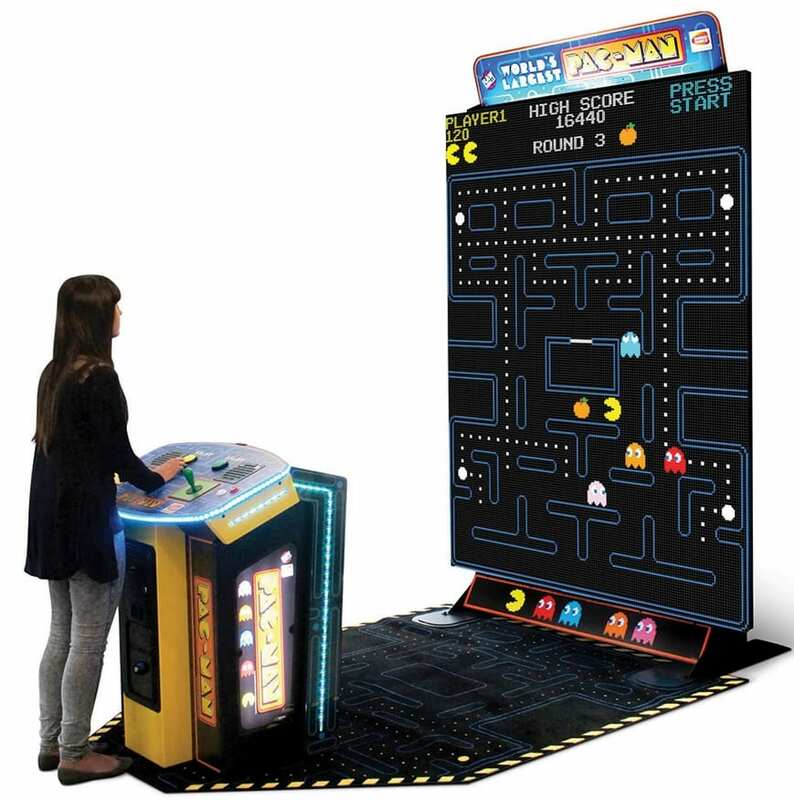 Complete with the original programming, the game recreates the glowing maze, pac dots, ghosts, and yellow chomping hero in exact detail on the LED display as the integrated speakers produce the game’s classic sounds. A pair of four-way joysticks and buttons provide authentic control as two players navigate the maze, dodge Blinky, Pinky, Inky, and Clyde, and gobble up pac-pellets. 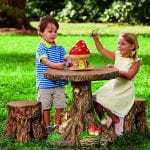 The console pedestal is decorated with full-color interactive LED lights that illuminate in synchronization with gameplay action. Optional coin-door.